If you saw my previous post, you saw Gillian's spring session we did leading up to her first birthday. 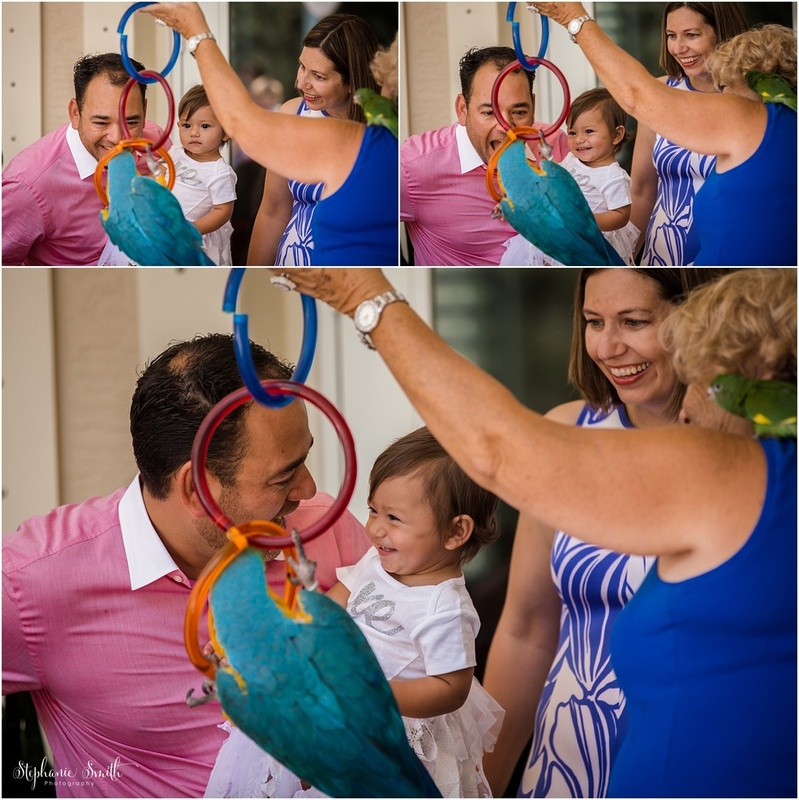 Well here are some highlight images from her first birthday party! The party was adorable, with so many fun little details, and and even a bird show. Happy Birthday Gillian!